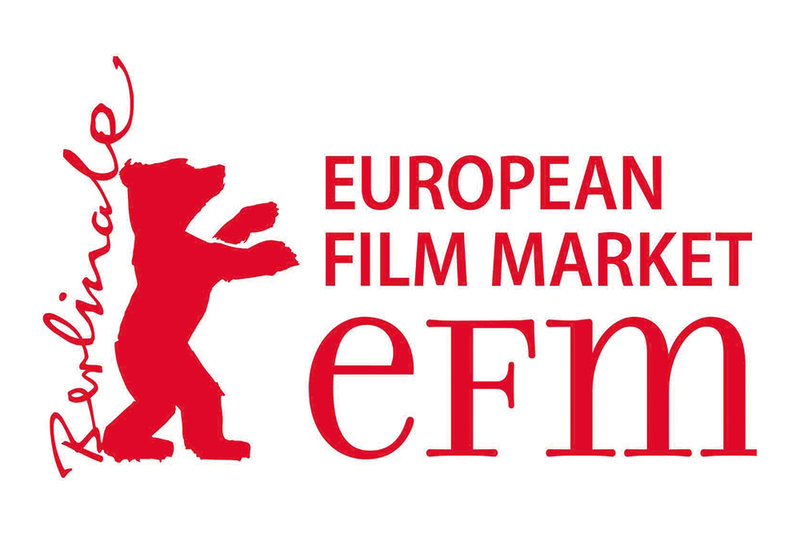 The European Film Market (EFM) is the business marketplace which takes place alongside the Berlin International Film Festival (Berlinale) running 5–13 February 2015. The EFM is the first major film market of the year where sales agents, buyers, distributors and producers come together to do business in close proximity to the main festival locations. The EFM also hosts specialised events such as the EFM Industry Debates, Meet the Docs and the Berlinale Talents Market Hub. In 2015, it is introducing The EFM Goes Serial with a two-day focus on television content including presentations of television series from North America and European countries. In 2014, over 8,000 participants from 107 countries attended the EFM, 784 films were screened in the market to the 1,499 attending buyers. Separately in the festival, 413 films screened and more than 300,000 tickets were sold. 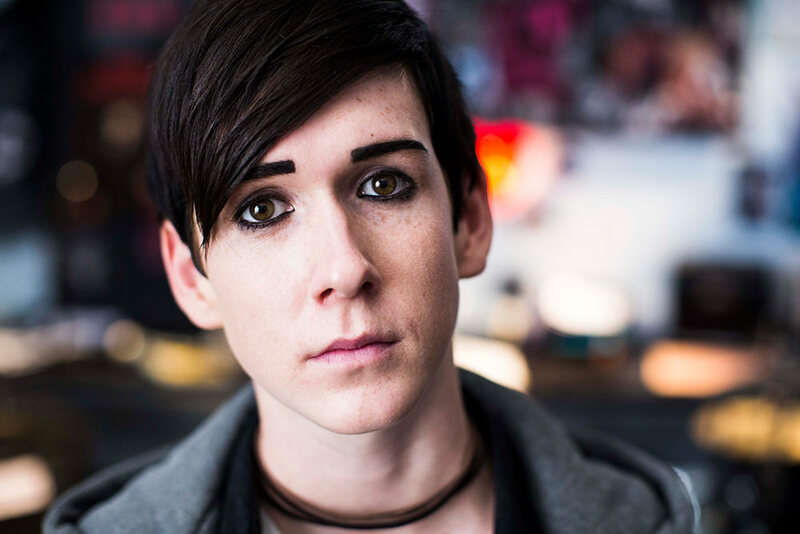 Australian producers accepted into the Berlinale Talent Campus, with Australian projects chosen for the Berlinale Co-production Market or with Australian films selected for the Berlin International Film Festival, may also be eligible to apply for funding assistance. For more information see the International Marketing Support – Festivals guidelines. More information about the EFM can be found here and at the EFM website. Please contact Business with any enquiries. The deadline for applications is 5pm, Friday 28 November 2014.